When you need roof repairs in a hurry, or repairs of a more routine nature, call the roofing experts here at Professional Roofing Specialists . We have been offering our services for many years, and we would be delighted to help you with any problem you may be experiencing with your roof, no matter how minor or severe. Roof problems can occur out of the blue, and when they do, you will be glad that you have a company like us to turn to. With our years of experience, fast response times and our competitive prices, you can be sure that you chose the right company for the job. Why not speak to our team now to find out more about our roof repairs in London and surrounding areas, and how we can get to you quickly and rectify any problem you are experiencing. 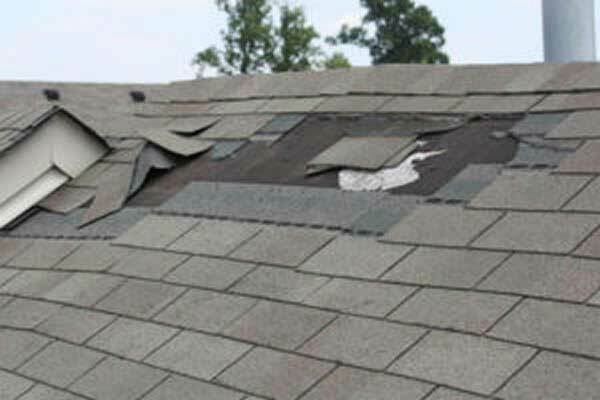 If you know that you have a problem with your roof, we advise you to arrange repairs sooner rather than later. The weather may be fine now, but it could take just one downpour or stormy day to cause a leak that could cause major damage to the inside of your property. Even a minor problem over time could cause big damage that may go unnoticed for a while. The cost of these problems could be much more than it would cost to arrange timely repairs. We’d be delighted to arrange a roof inspection at your earliest convenience to find the problem and rectify it fast. No matter where you are in the region, we can get to you on the same day, or on a day of your choice. We have years of experience, so we can get to work right away on any repairs you need. We’ll give you a quote we are sure you will be happy with, and will have your roof repaired to the highest standard before you know it. Our professional approach and high quality repairs are just some of the reasons our customers come back to us time and time again. To arrange roof repairs in London and surrounding areas that you can trust and afford, get in touch with the friendly team here at Professional Roofing Specialists. We would be delighted to assist.